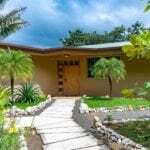 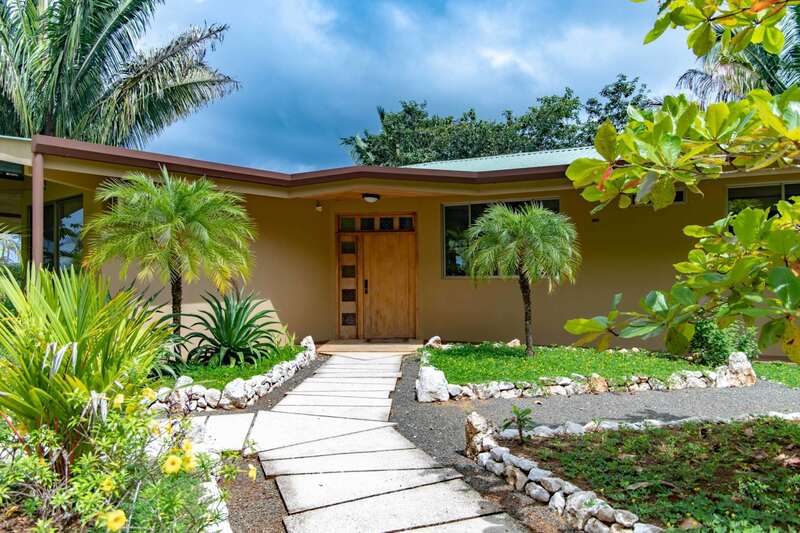 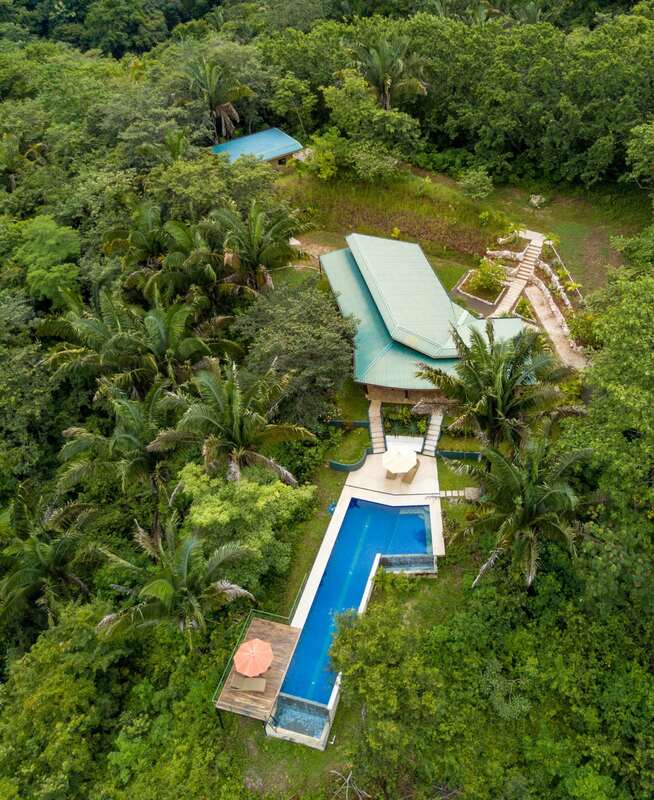 A perfect investment opportunity in one of the most exclusive locations in the San Juanillo/Ostional area. 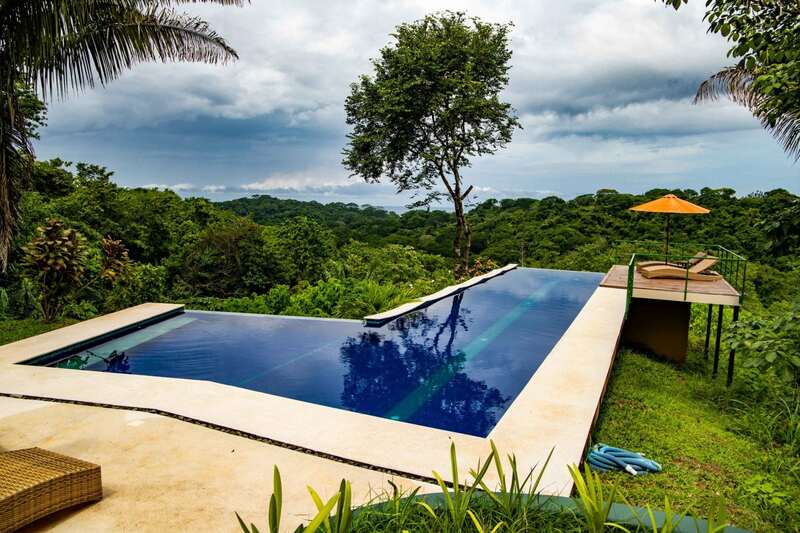 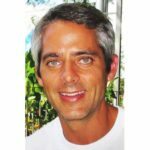 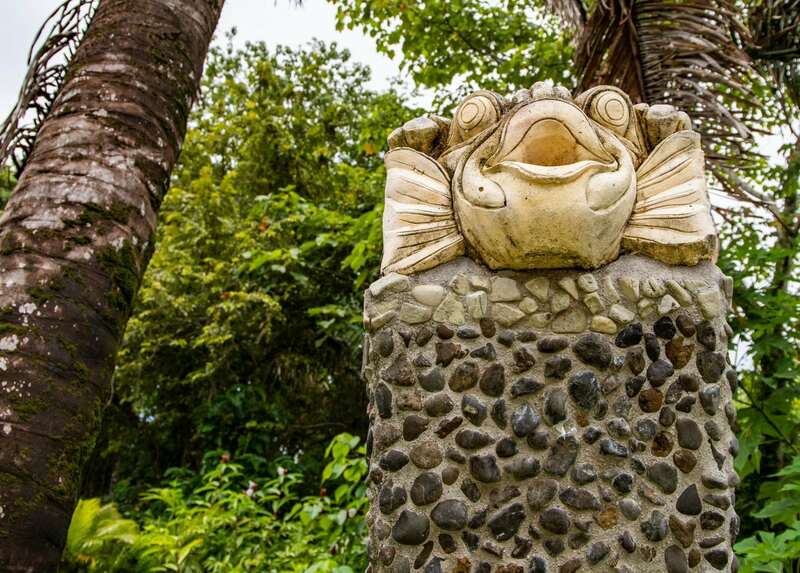 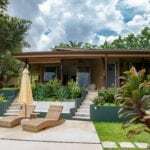 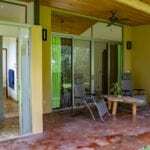 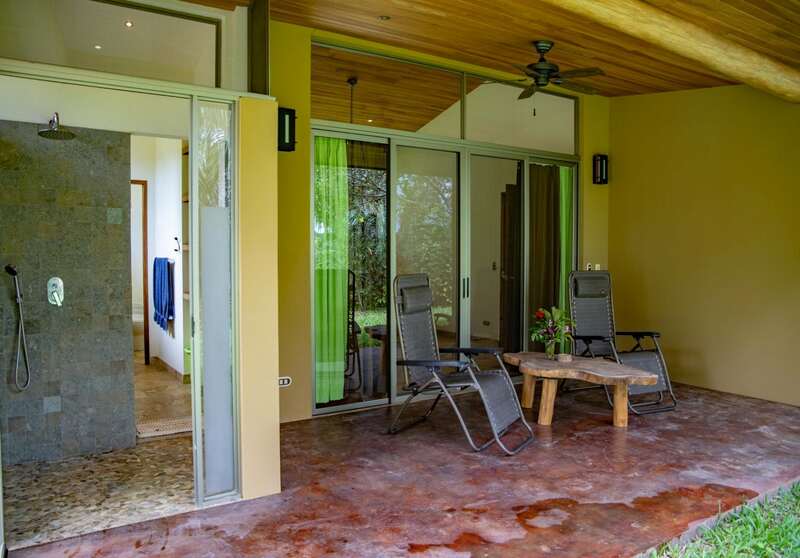 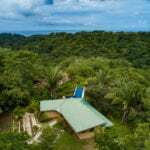 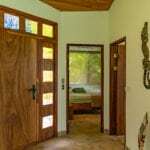 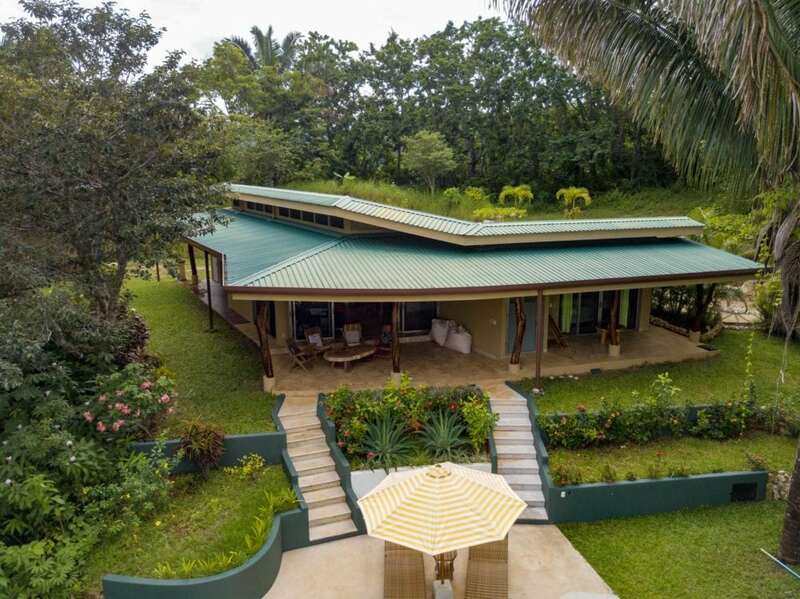 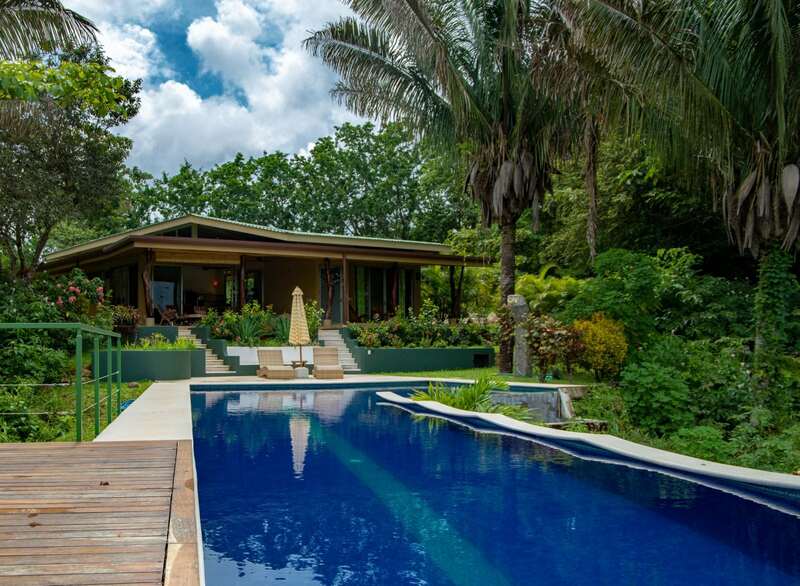 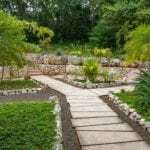 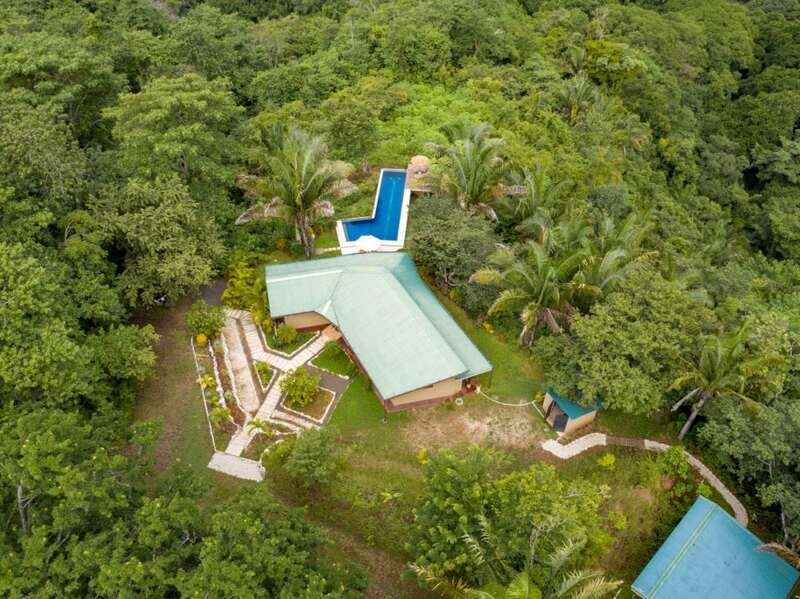 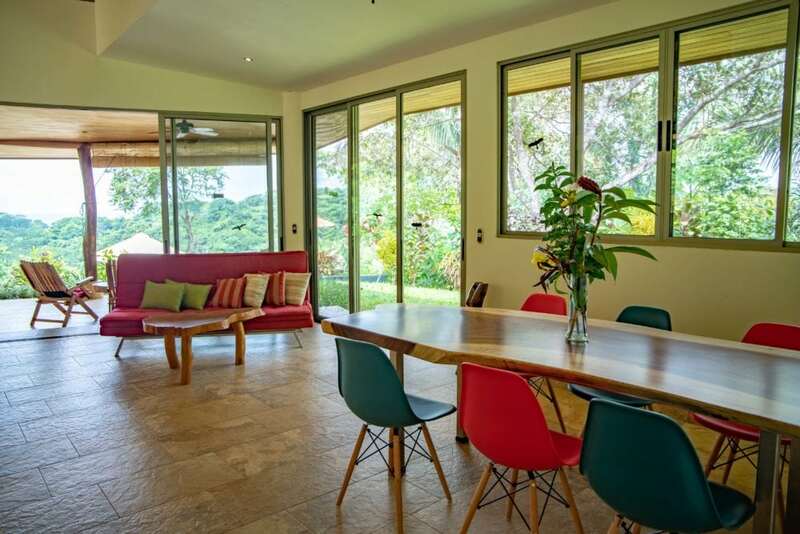 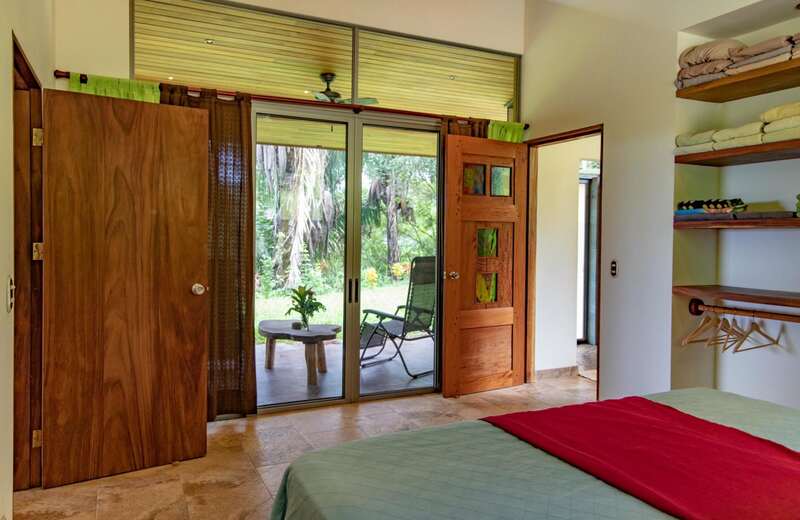 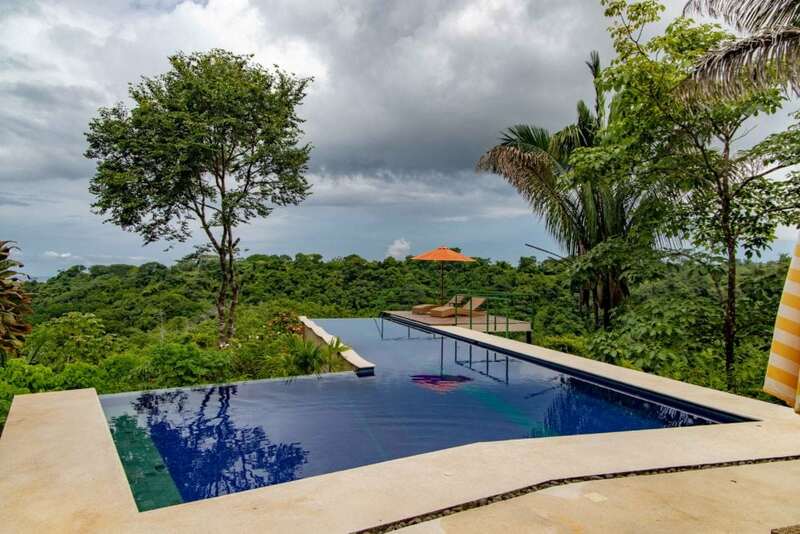 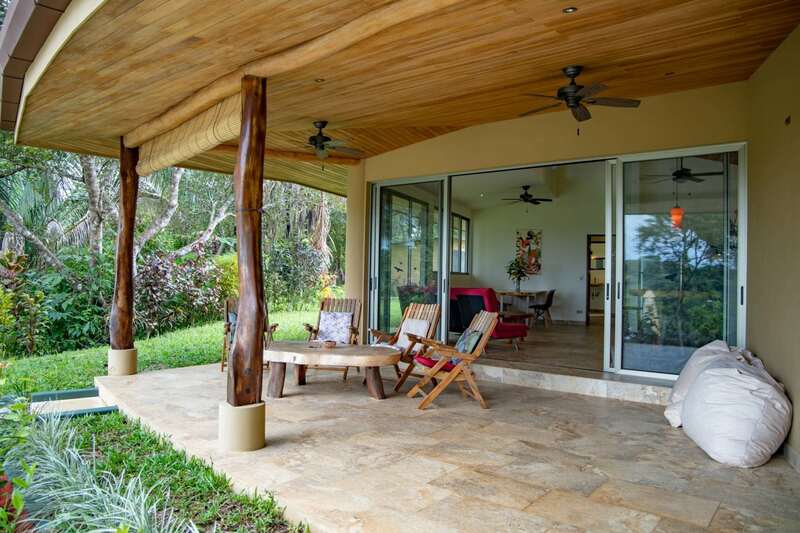 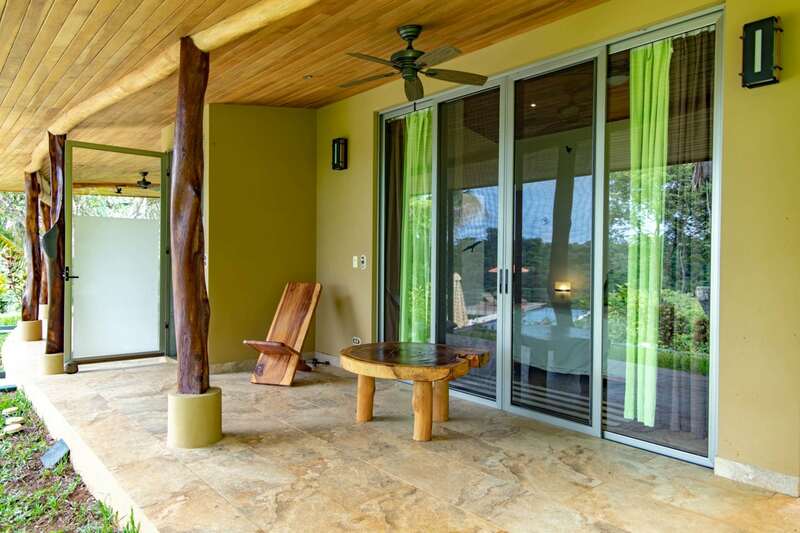 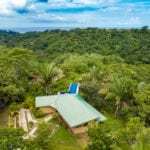 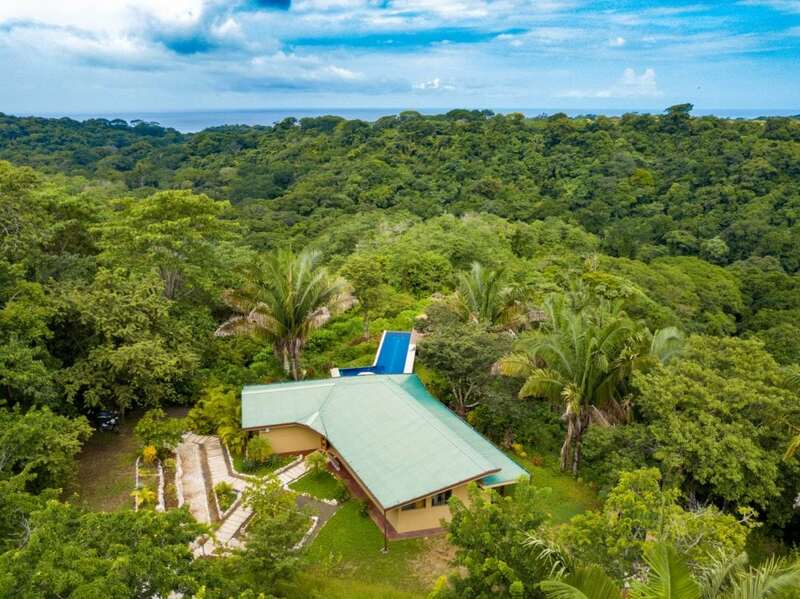 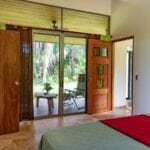 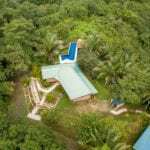 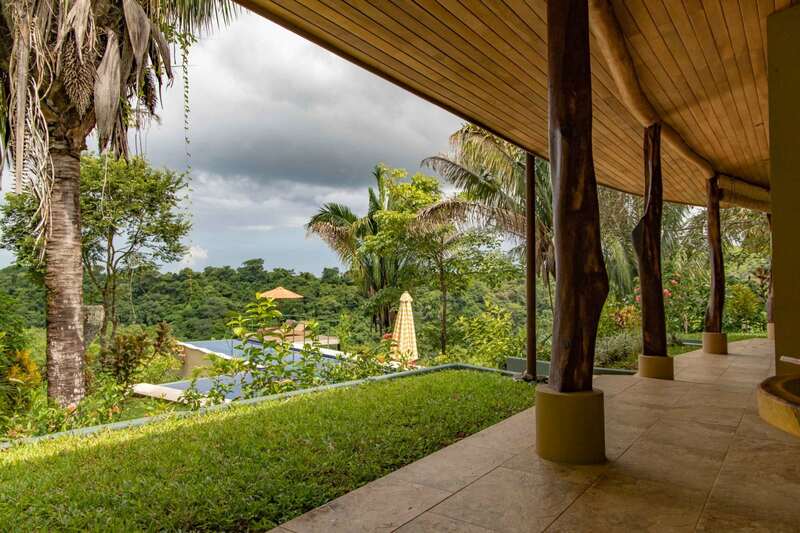 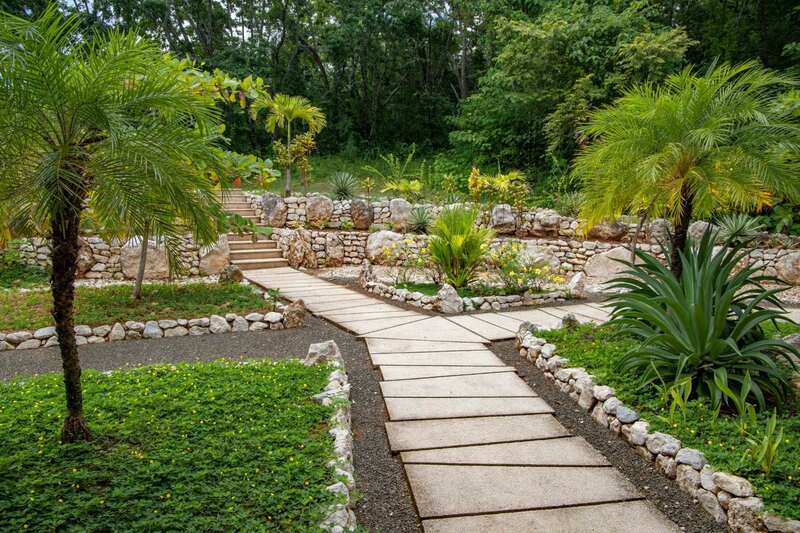 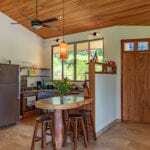 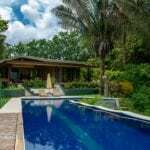 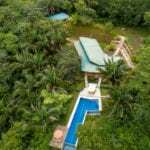 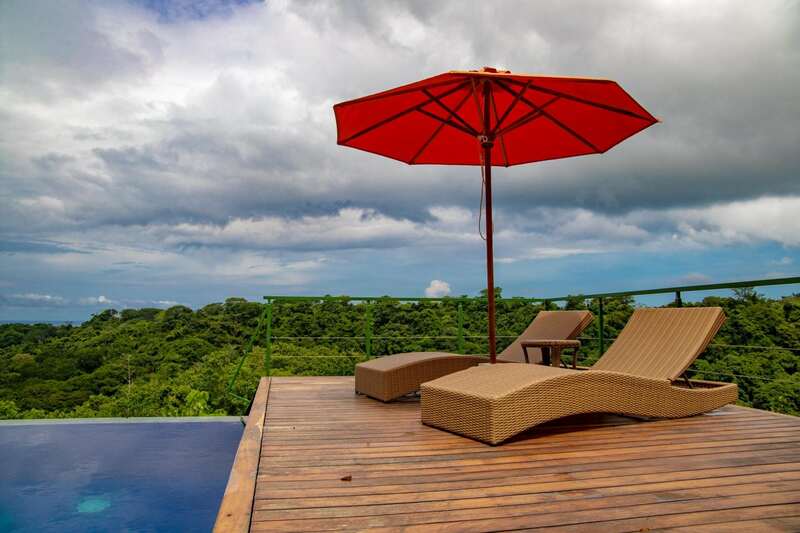 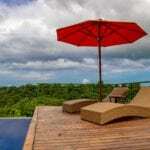 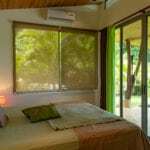 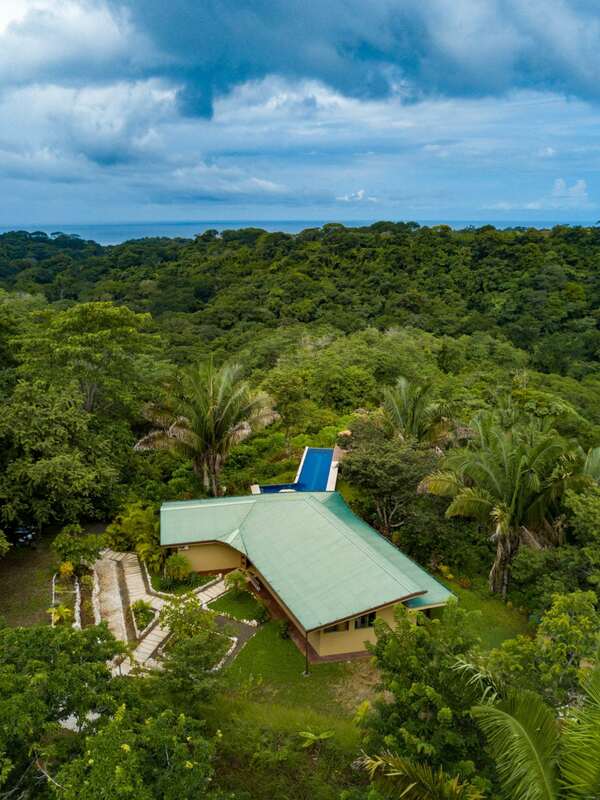 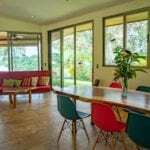 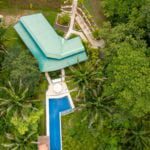 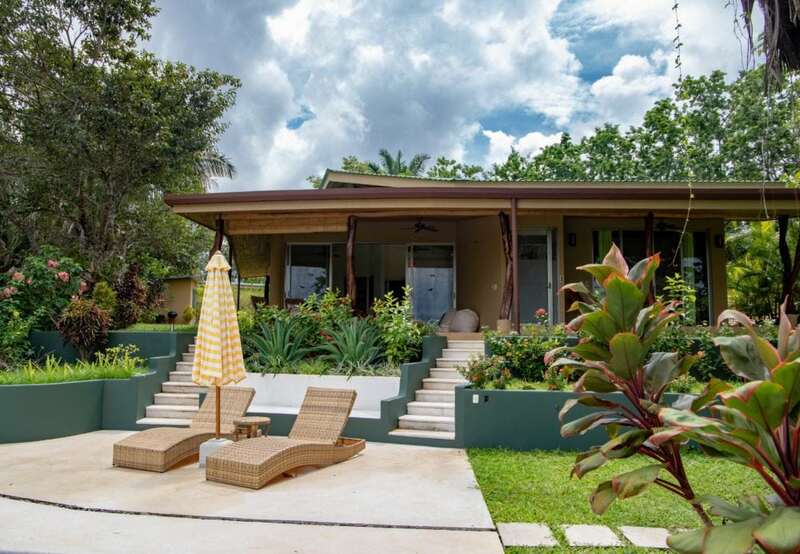 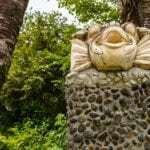 This private estate is located in the heart of the Finca Los Sueños Nature Reserve overlooking the Rosario River Valley and the Pacific Ocean. 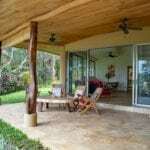 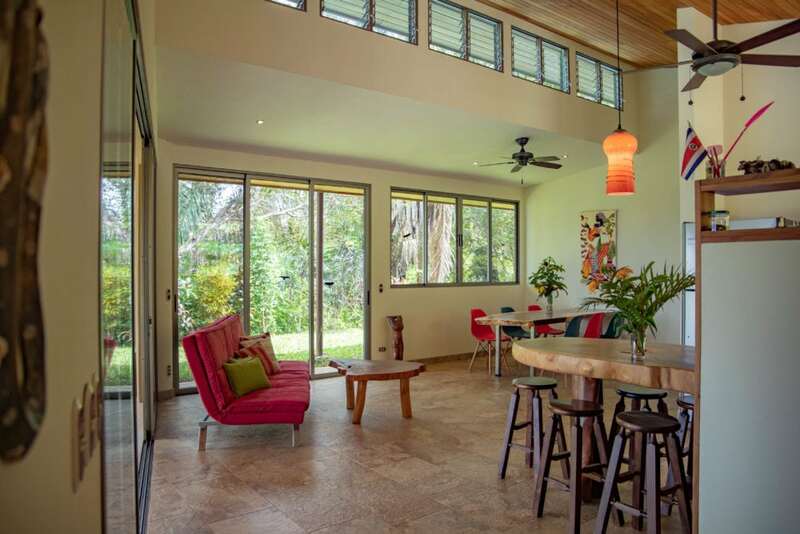 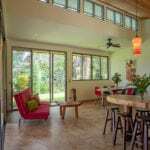 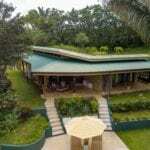 This luxurious home with guest house comes fully furnished. 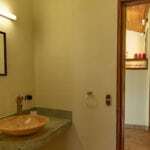 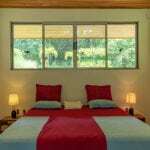 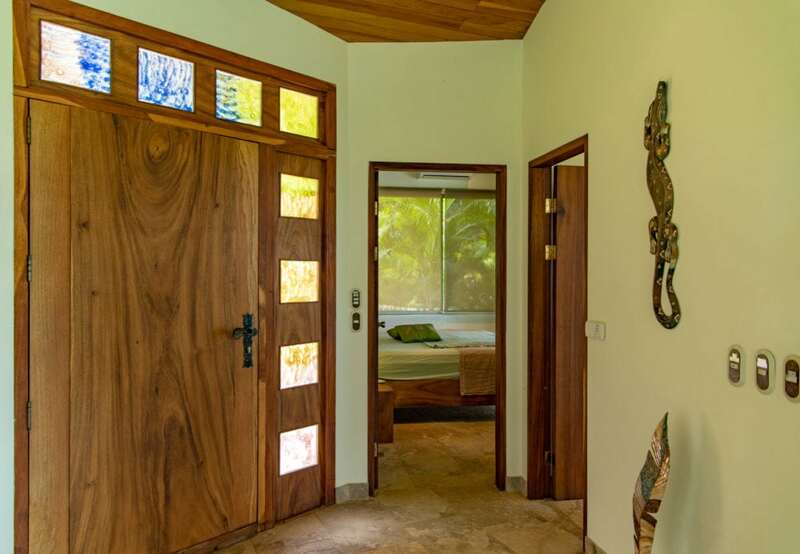 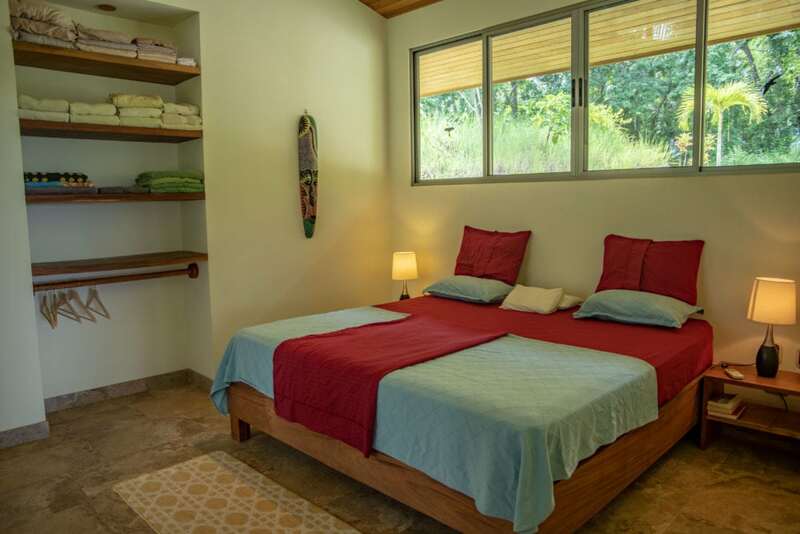 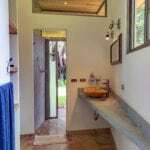 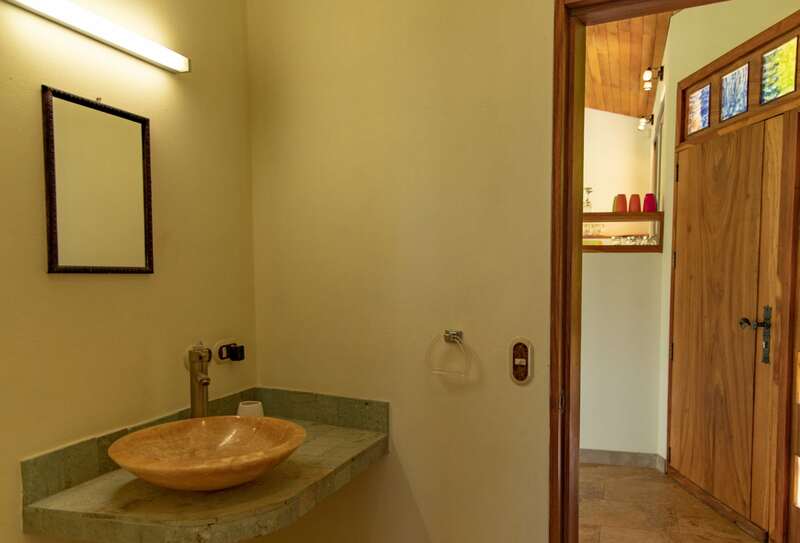 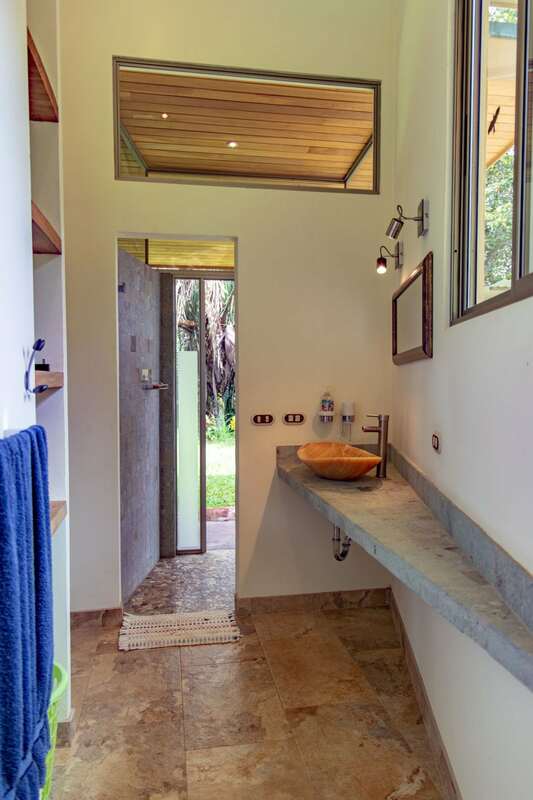 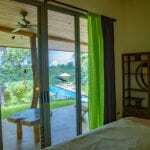 The main house is comprised of two bedrooms, each with its own sumptuous bathroom and king-sized bed. 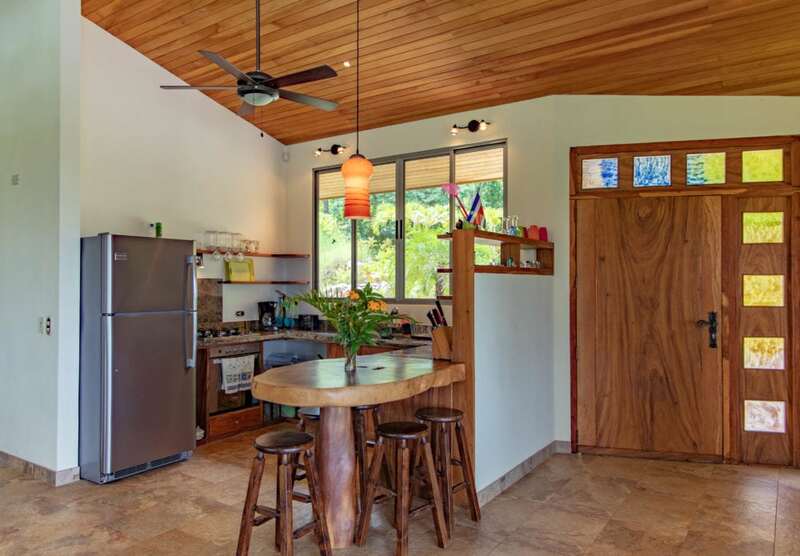 The chef in you will appreciate the modern kitchen. 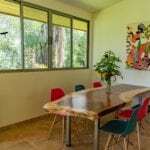 The practical side of you will appreciate the high-quality ASADA water, the large storage room (bodega) with washer and dryer, and numerous shelves for storage. 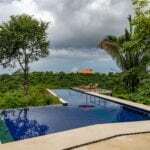 The fanciful side of you, will enjoy the lap and infinity pool, the lush landscaping, the captivating ocean and sunset views topped off by ocean breezes. 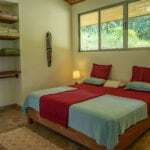 In addition to your enjoyment of this well-appointed home, your guests will love their quarters. 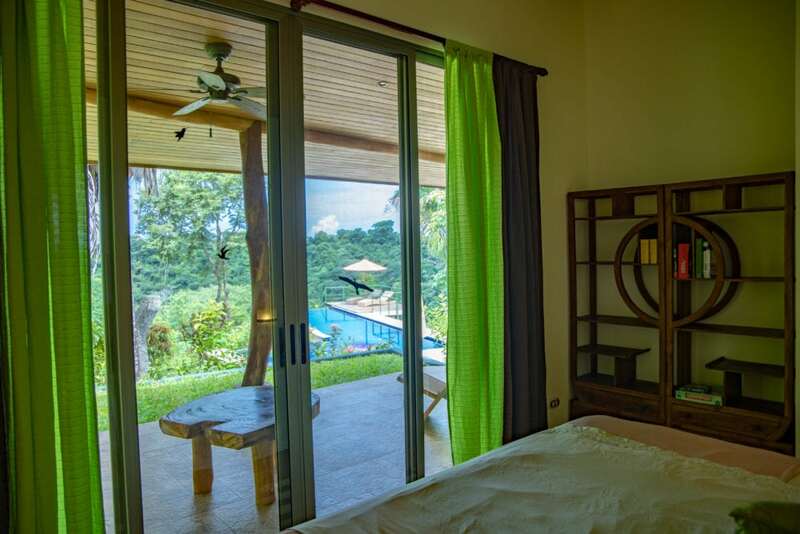 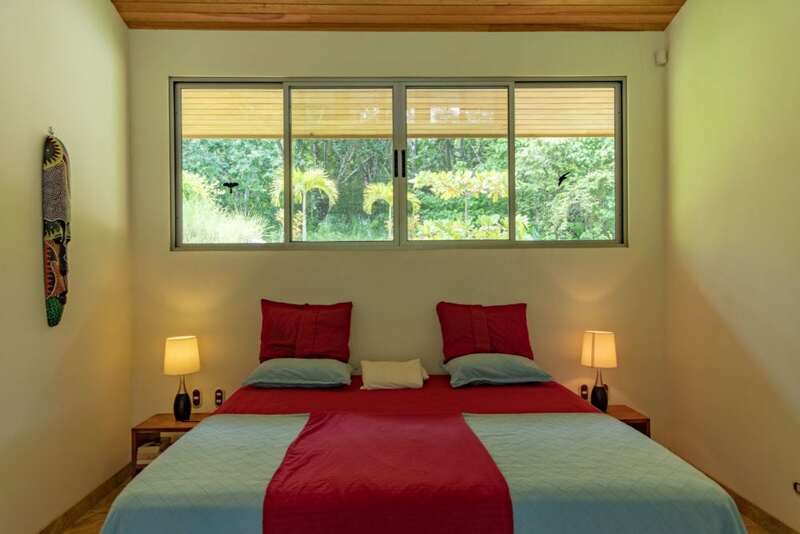 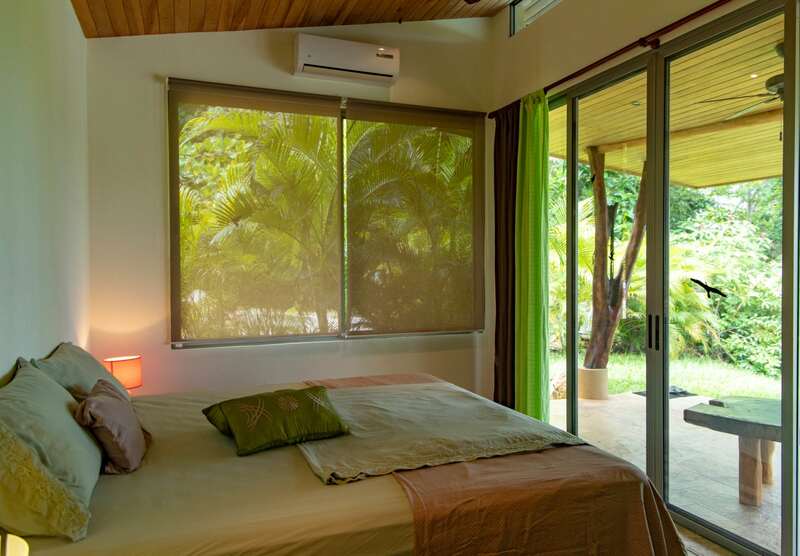 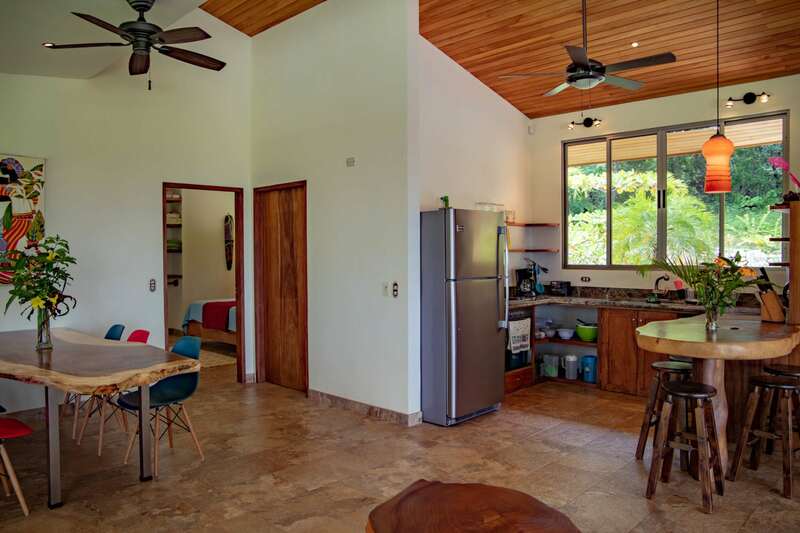 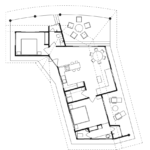 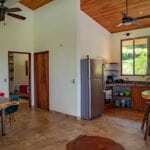 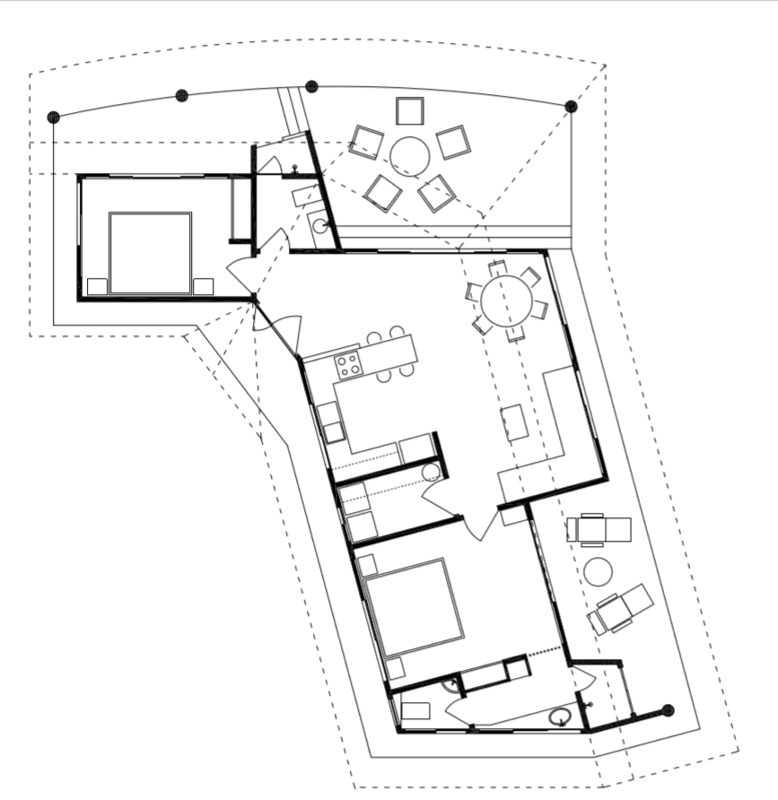 A completely detached one-bedroom, very private guest house with a king bed, lovely bathroom and modern kitchenette. 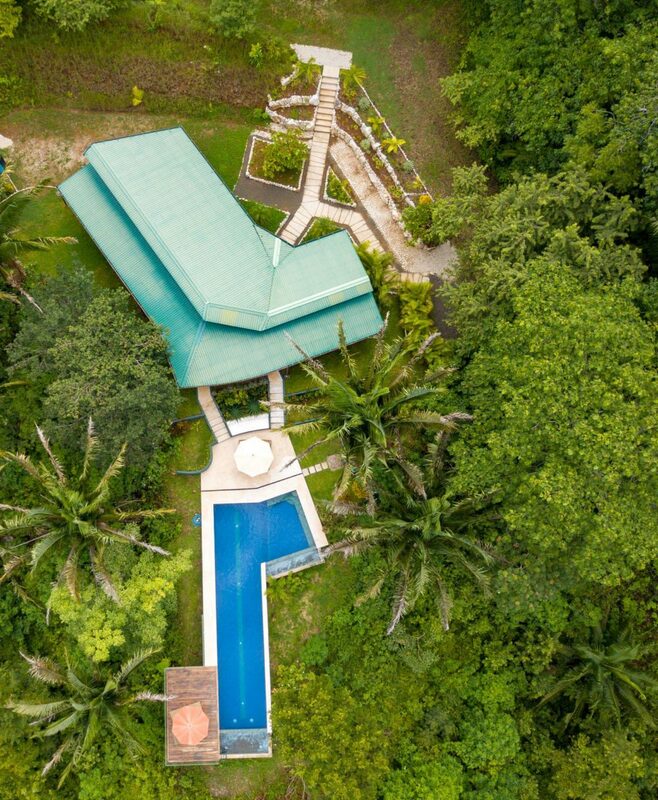 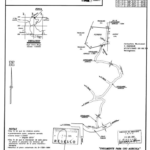 So, if you’re looking for the ultimate luxurious home with guaranteed privacy, this is the place for you. 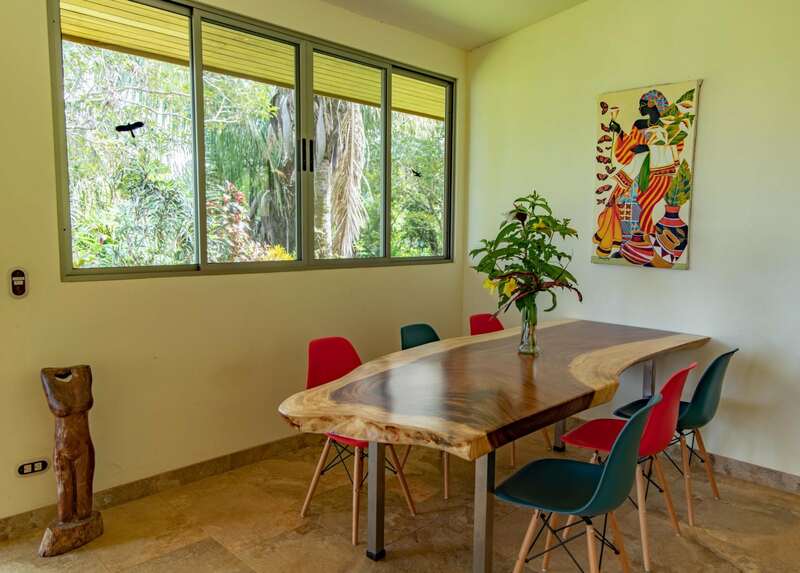 Ample, high quality ASADA water.